Spring seems to keep everyone waiting this year, but once it arrives it is sure to transform the city with its trees in bloom, colorful flowers and sunny sky. If you would like to see how Bucharest changes in the new season, here are some suggestions for spring strolls through the capital's nature- and history-filled areas. The Cotroceni neighborhood, which spreads around the Cotroceni Hill, is one of the capital’s greenest ones and, come spring, it makes for a good walking area. 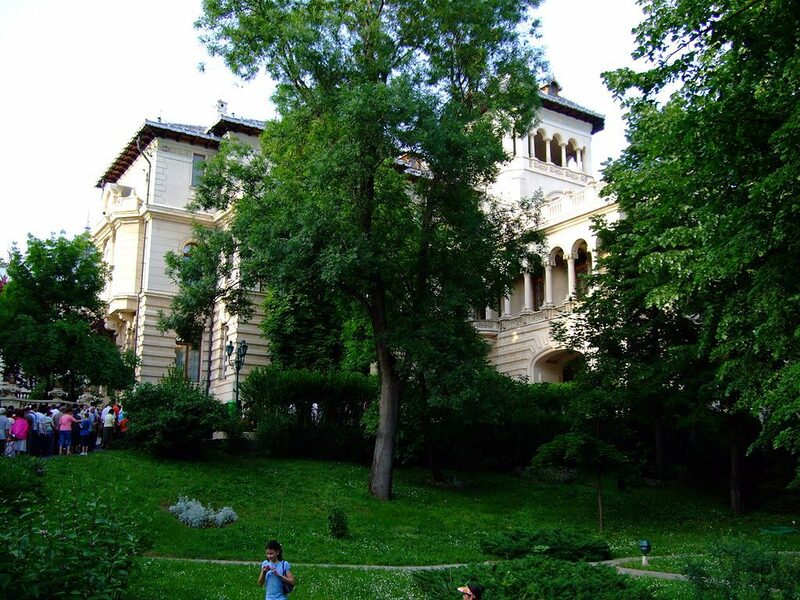 It hosts the city’s Botanical Garden and, in addition, one can admire here the many magnolias, especially in the yards of houses close to the Romniceanu Park. The neighborhood’s buildings are representative of a variety of styles, from Neo-Romanian to Art Deco and Modernist. 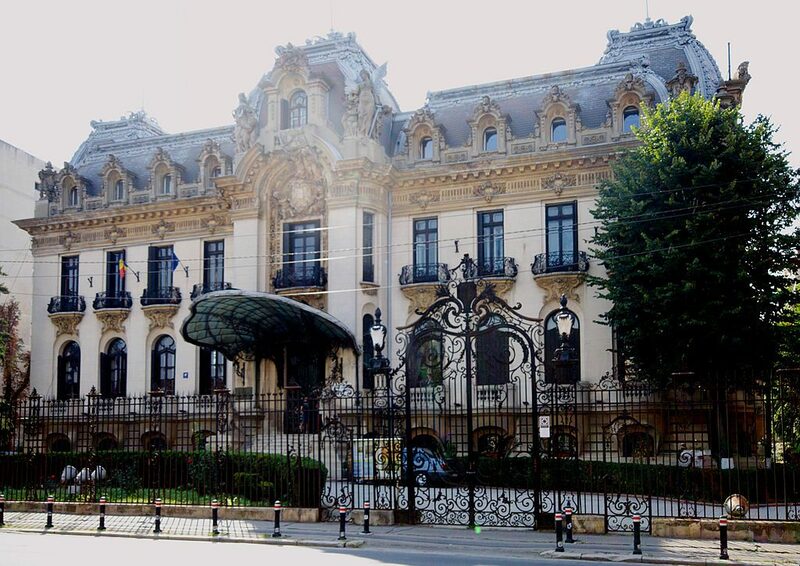 Among them are the Cotroceni Palace, partly occupied by the headquarters of the Romanian Presidency but also a museum, the Bucharest Medical School, housed in a Neo-Baroque palace, and the Romanian Academy. Also here is the city's only stairways street. Spring can be a good season to drop by the Village Museum. 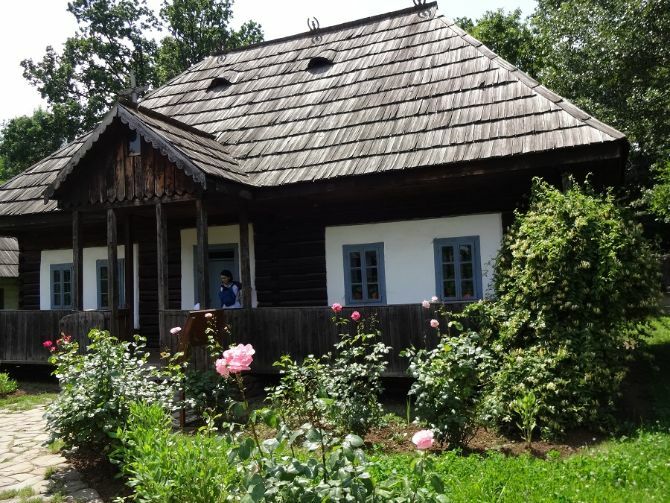 In addition to discovering parts of Romania’s history and traditions, a walk through the alleys of the museum can mean views of old courtyards filled with flowers and greenery. Among the more than 200 authentic peasant households from all over Romania, you can find houses that even host small vegetables gardens. 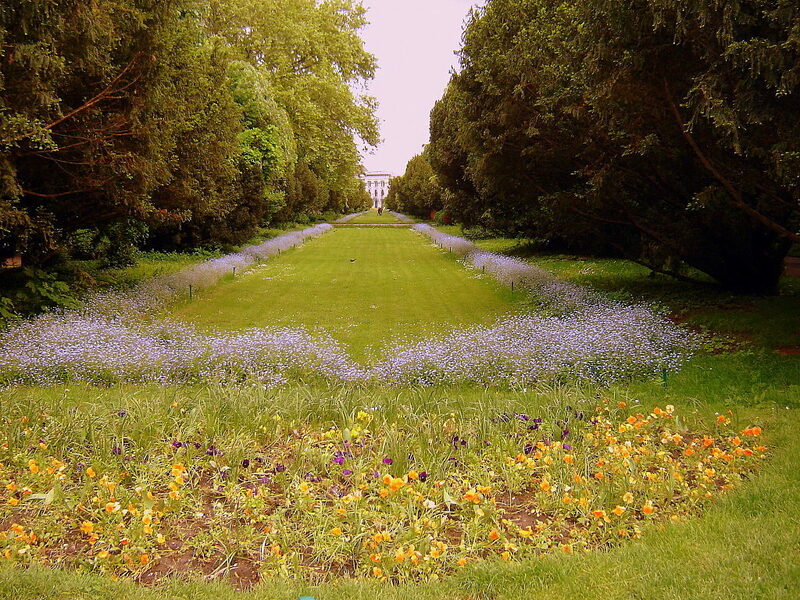 Across the street from the headquarters of the Bucharest City Hall, the Cișmigiu Gardens turn charming beginning March. The oldest and largest park in the central part of the city, Cișmigiu spreads around an artificial lake, where boat trips can be arranged. The park is also home to some protected tree species, among them the ginkgo biloba, the hybrid plane, or the Norway spruce. An alley hosting the stone busts of twelve major Romanian writers is another landmark here. Calea Victoriei, a historical artery of the capital, can guide the walker through the city's development. From Victoriei Square down to Unirii, the road is marked by numerous landmarks, among them the Cantacuzino Palace, which hosts the George Enescu Museum, the former Royal Palace, now hosting the National Museum of Art of Romania, the Romanian Athenaeum, the art deco style building of the Telephone Palace, until 1956 the tallest one in Bucharest, the neoclassical palace of the National Military Circle, the palace of the Savings Bank CEC or that of the Museum of National History of Romania. The Văcarești Nature Park, a protected area in the capital also known as Bucharest’s Delta, is another good spot for a spring stroll. 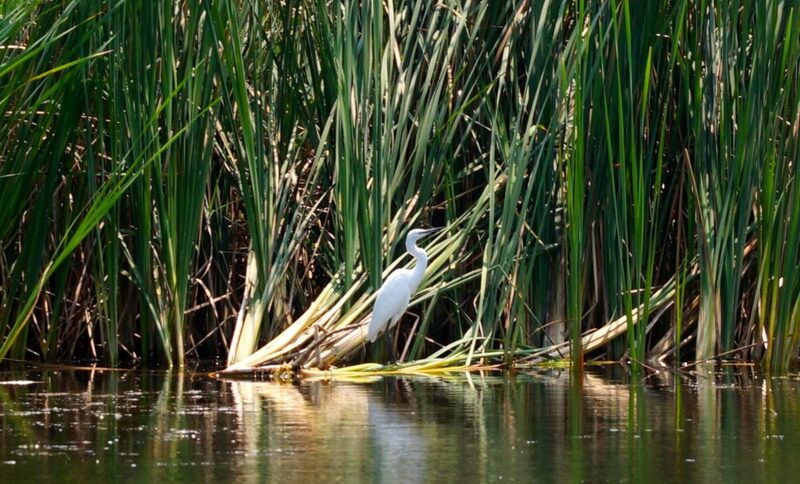 In addition to bird-watching points and biking routes, there is a 2.5 km tourist trail that crosses the lakes and the fields of low vegetation in the park. The trail covers seven thematic areas, indicated by information boards, which explore the biodiversity of the park, ranging from birds and aquatic life to mammals.